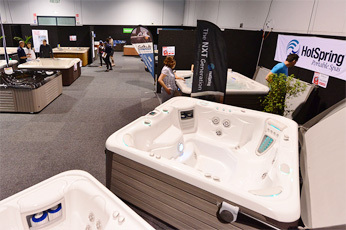 Sorry, you’ve just missed The Great NZ Spa Pool Expo in Waikato! 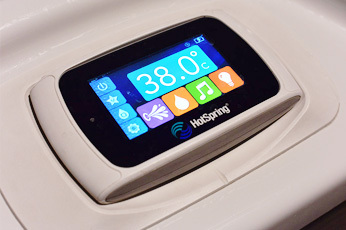 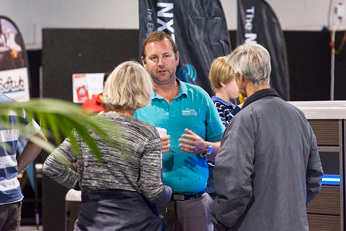 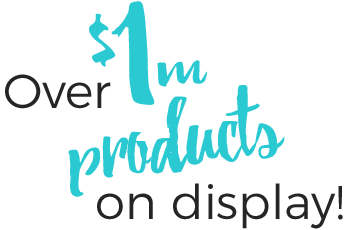 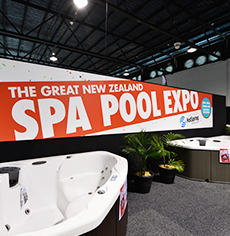 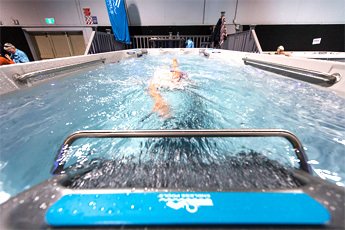 Subscribe to our updates for more details on The Great NZ Spa Pool Expo. 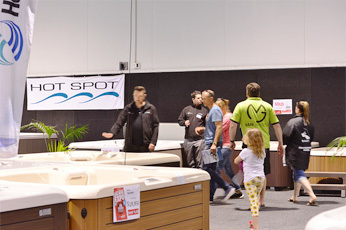 At one location you can see all the major brands in action, with specialists on hand to answer all your questions.